Fancy a holiday in the Sun? 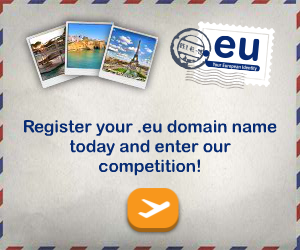 Register a .eu domain name between 25th November 2013 and 23rd December 2013 and you could win…. Winners will be selected on 24th December 2013. Our Team Deserves a ‘Break’!